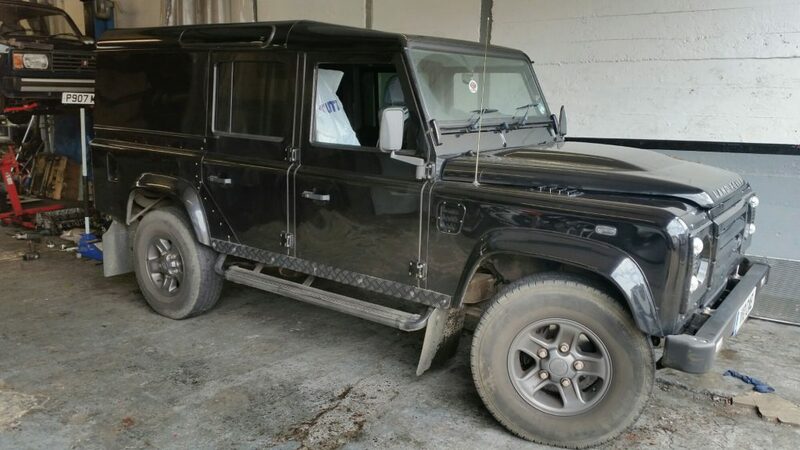 Land Rover Defender, 2009 model, booked in for a few repairs – one being the radiator which developed a small leak. 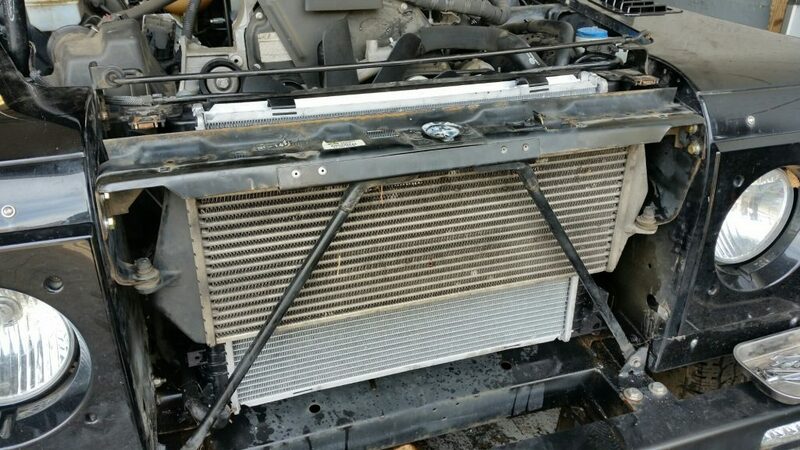 We investigated the issue, quickly came to the conclusion that a new radiator was the most reliable fix – as opposed to a repair which could have only lasted a few weeks. During a vehicle service – particularly a modern vehicle it’s important to changed the pollen/ orcabin filter. This pollen filter was found to have stuff growing on it! 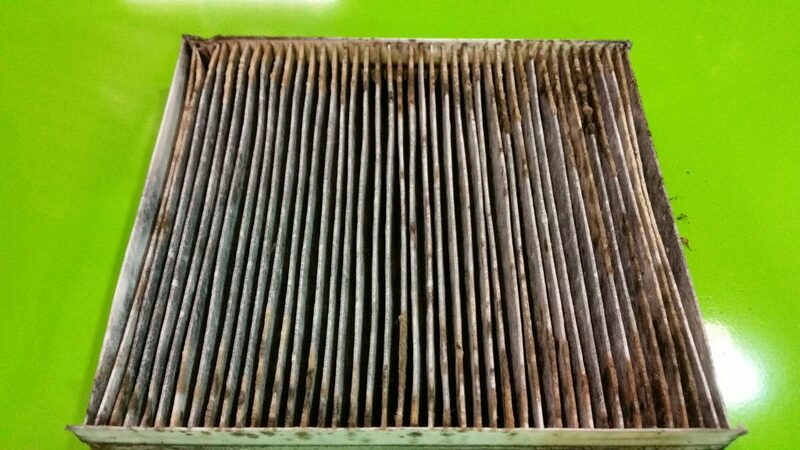 Pollen or cabin filters are responsible for clean air coming into the vehicle. 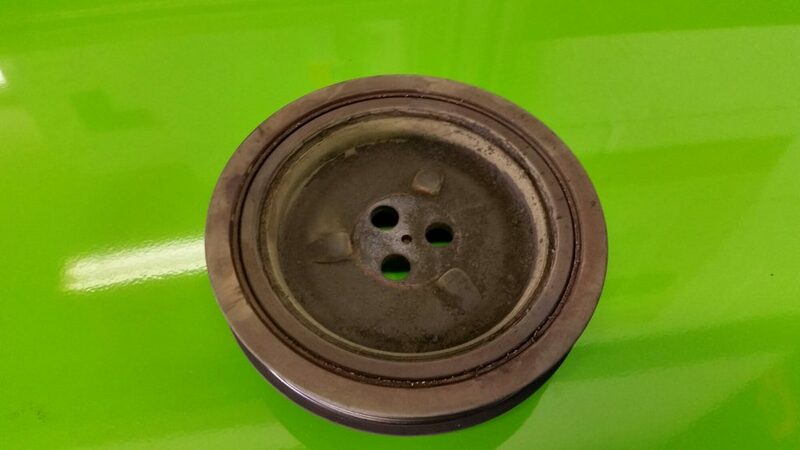 This 2011 Fiat Ducato had a bad knocking noise coming from the engine. 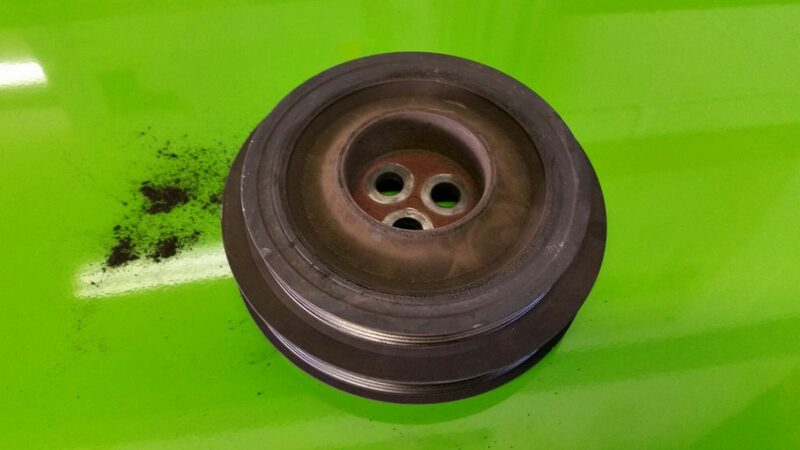 The cause being the crankshaft anti-vibration pulley, or damper breaking up causing a harsh knocking sound. This was caught just in time – if damper issues are not addressed it can cause further damage to engine.